tag/raspberry-pi | Yes, I Know IT ! 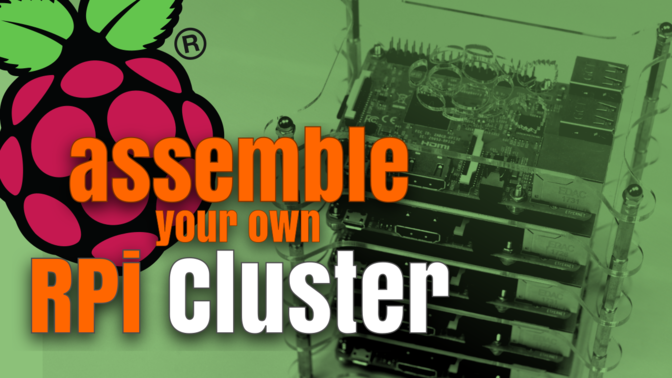 How to build a compact Raspberry Pi cluster? 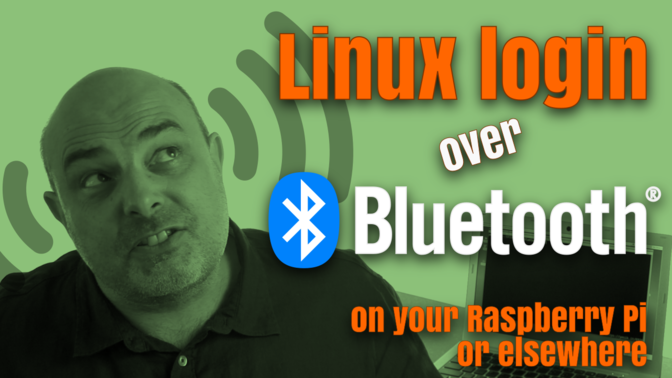 The Raspberry Pi is a great platform to experiment with cluster computing or networking. But as soon as you have more than two or three boards, you need to find a way to arrange them in a practical and compact way. Not only they will take less space on your desk, but they will also look more professional and will be easier to store and transport. 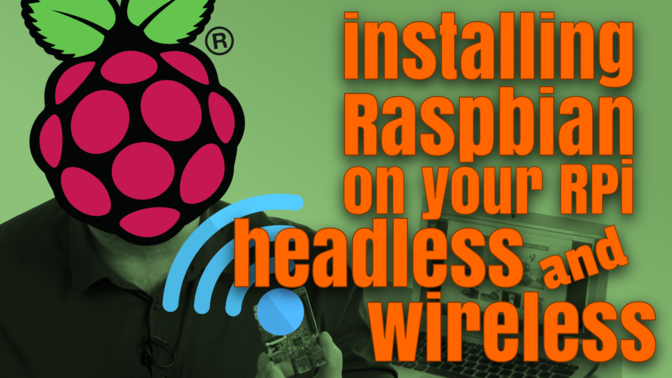 How to Install Raspbian Headless and Wireless? Installing Raspbian on Raspberry Pi is not a difficult task. 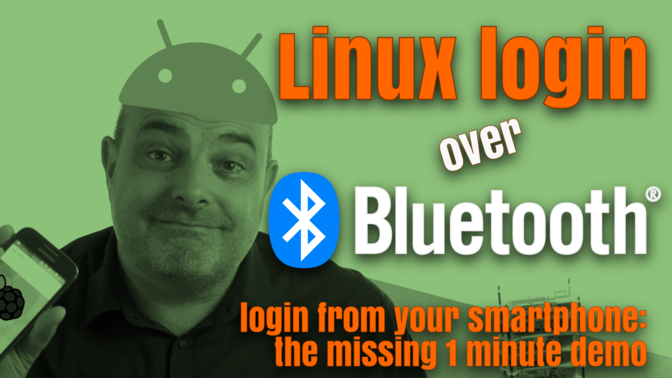 And the Raspberry Pi foundations provide the necessary pieces of information to do that…​ unless if you need to install your Raspberry Pi headless (aka, without an attached monitor and keyboard) and wireless (aka, through Wi-Fi). And this happens to be just my case.